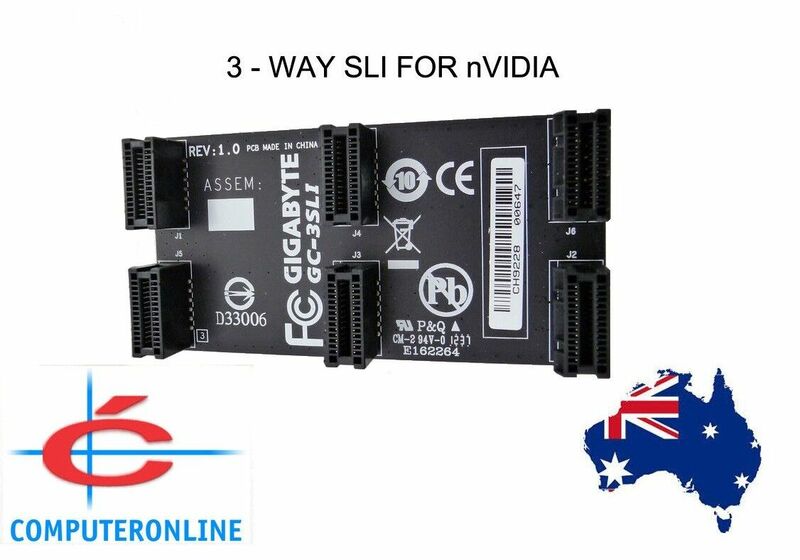 nVidia© SLI™ (Scalable Link Interface) is linking two or more video cards together to produce a single output. SLI™ is an application of parallel processing for computer graphics, meant to increase the processing power available for graphics. For some applications nearly 2X performance!